The L8 Plus isn’t a new flagship phone from Tecno, rather it’s an affordable dual-SIM device powered by MediaTek’s octa-core processor and packed full of useful features, including a 8-megapixel camera, a 5.5-inch IPS display and massive 5050mAh battery unit. Browse Tecno L8 Plus on Jiji and check the latest offers and prices. 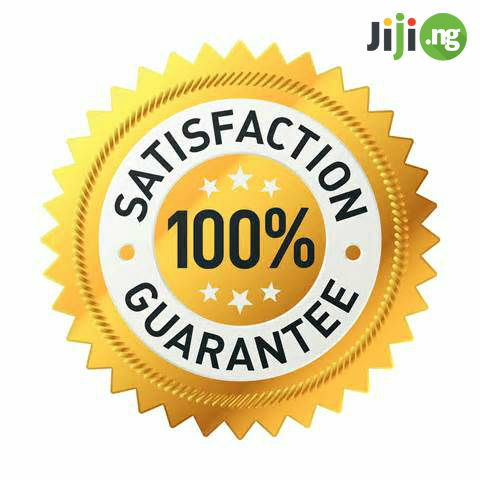 Shopping with Jiji is always easy and cost-saving. 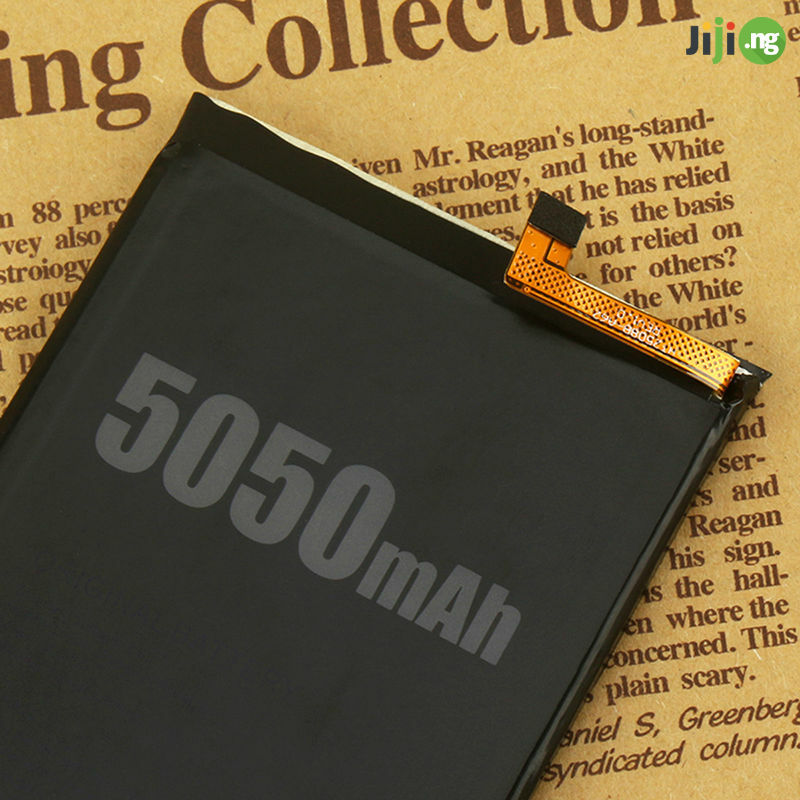 Battery life has always been the main concern for active smartphone users. 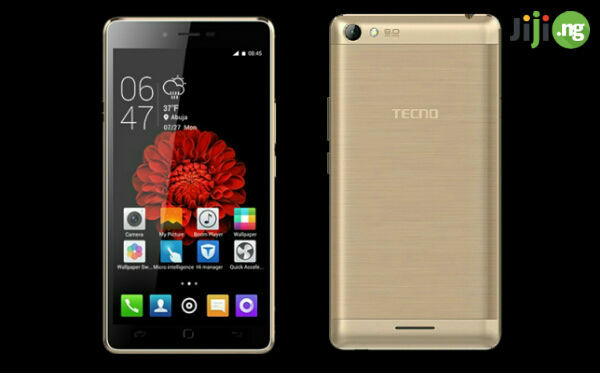 The Tecno L8 Plus has a 5050mAh battery which basically means that it has twice as large battery than an iPhone 8 Plus. The day-to-day tasks, those that don’t require intense effort on the part of the phone – don’t eat away the battery anywhere near as much. Plus the smartphone supports a fast charging and ultra saving power mode. There is no need to worry about the battery life. Not the best feature of the L8 Plus. However, the 8-megapixel camera takes sharp photos with decent colours that are close to real life. The phone also manages to lock focus pretty quickly. Photos taken in low-light turn out a bit grainy.Anyway, you will not be disappointed with the results. 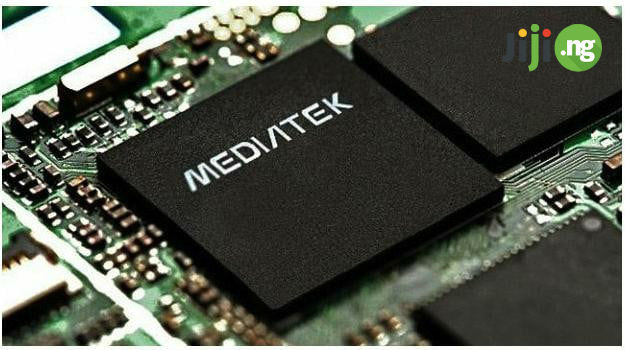 Internally, this phone has a 1.3GHz dual-core Cortex-A7 CPU, MediaTek chipset with 2 GB of RAM. The basic and the only model has 16GB of internal storage, and a microSD card slot for adding extra capacity later up to 128GB. The device handles day to day tasks like scrolling through photos, navigating through home screens, opening applications and browsing the net easily. Casual games run very well, although intensive ones not as good. 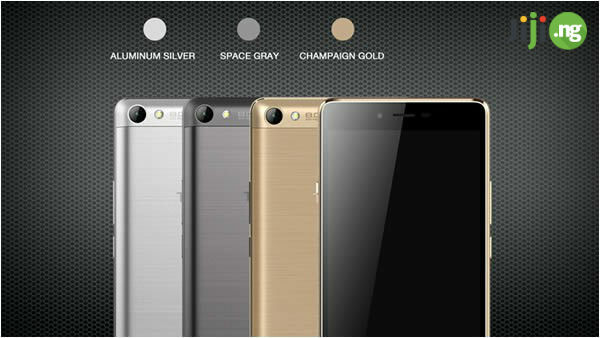 While the Tecno L8 Plus has a metal-looking construction and is well built, it never could be called an elegant phone. Its design is industrial in nature and the metal frame adds some strength to the mix. On the back, there are curves on the edges which add to looks of the phone. The L8 Plus sports a massive 5.5 inch IPS display with a resolution of 720 * 1280 pixels, offering a better wide viewing angles than most mid-entry phones on the market. Tecno has packed plenty of value into the phone, and the 8 Plus easily beats its competitors hands-down on that score. While it doesn’t have 4G, the L8 Plus seems like a much better deal. The smartphone is likely to be a hit with business travellers as well as people who want to try out a good Android phablet without having to pay a premium. You would be well served by this phone. Video: Its officially android 7.0 Nougat.